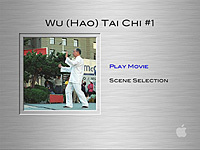 Note: This disk contains Wu (Hao) 49 Form demonstrations from four angles (front, back, left, and right), with names of each form in English and Chinese sub-titles for the front demonstrations. 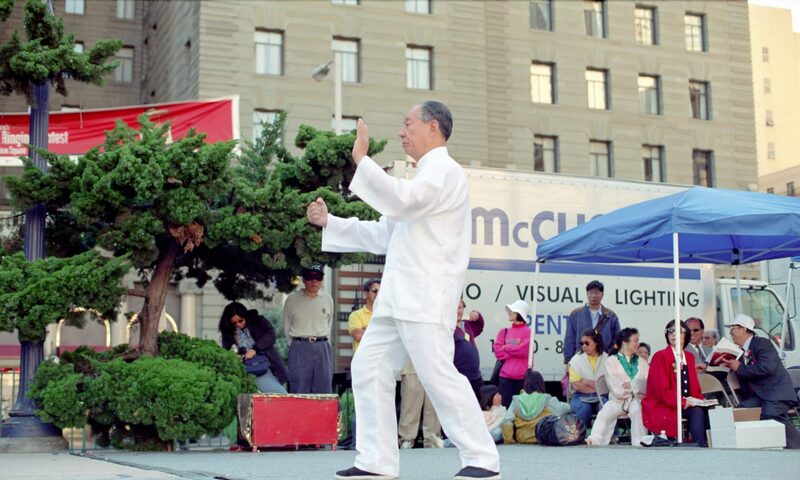 It also has invaluable explanations of the thirteen classical tai chi requirements, and some Wu (Hao) training methods revealed for the first time to the outside world. The voice-over is in Cantonese, but with full English and Chinese subtitles or verbal interpretations in English.